Clogau Tree Of Life Sterling Silver Rose Gold Pearl Necklace. 3STOLPP4. The iconic Tree of LifeŒ¬ collection is a metaphor describing the relationship of all life on earth. A combination of berries, leaves and vines represent new life forms that intertwine and evolve from the old, creating ever more beautiful designs with an elegant and organic style. Great things come from small beginnings. 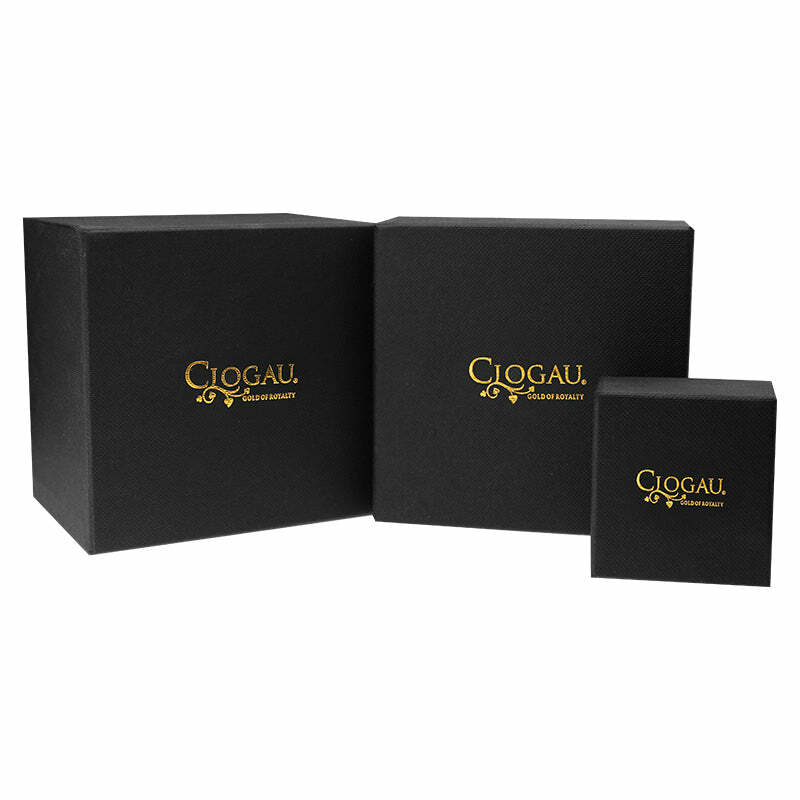 These exquisite pieces contain rare Welsh gold - the Gold of Royalty for over 100 years.